How to Choose the Best Acoustic-Electric Guitar? It is not easy to choose an electric acoustic guitar. Moreover, it is an emotional as well as the financial issue. 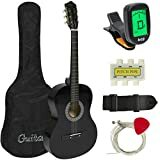 So I will suggest you not to part with your money unless you have made sure that this is the best acoustic-electric guitar that you were dreaming of. 1 How to Choose the Best Acoustic-Electric Guitar? 1.1 What Is An Acoustic-Electric Guitar? 2.3 Why Choose the Acoustic-Electric Guitar? 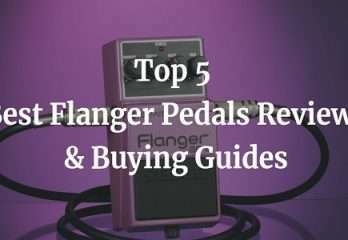 3 How to Choose the Acoustic-Electric Guitar for the First Time? 3.1 How to Choose the Best Acoustic-Electric Guitar? Let’s make things easier for you. For a smooth, fun and lovey-dovey experience, first of all, forget money matters for a while. Just think of that magical instrument present in your hand, enjoy this amazing feeling! Now come back into the reality and let’s go shopping your acoustic electric guitar. Acoustic-Electric Guitars or Electro-Acoustic Guitar are advanced acoustic guitars. Primarily acoustic-electric guitars were electrified to increase sound amplification. By appearance, acoustic-electric guitars are similar to acoustic guitars. However, it has a pickup installed in the bridge. Its controls are built either at the side or at the edge of body panels. Volume, Tone, EQ, Tuner are some of the controls of an acoustic-electric guitar. 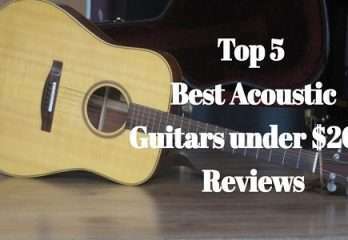 Best Acoustic-Electric Guitar has all the properties of an acoustic guitar and can be played exactly like an acoustic guitar. If you need extra sounds, you just plug it into an amplifier. It will amplify the sound of the guitar. An acoustic electric guitar can be played plugged-in as well as unplugged-in. Whereas, an electric guitar can be played only when it is plugged in. Electric guitars have a lot of knobs to deal with; on the other hand, the acoustic-electric guitar is easy-to-use and is simple to play. The acoustic-electric guitar has a sound hole which is usually a round hole in the top of the guitar under the strings of its body. The electric guitar has a solid body. An acoustic-electric guitar can be plugged into an electric amplifier for the sound louder whereas acoustic guitar can only be produced by the vibrations of the strings (if you don’t use acoustic guitar pickup), “amplified” by the body and the wood of the guitar. An acoustic-electric guitar can be played with rock music and gives extra resonance when plugged-in. 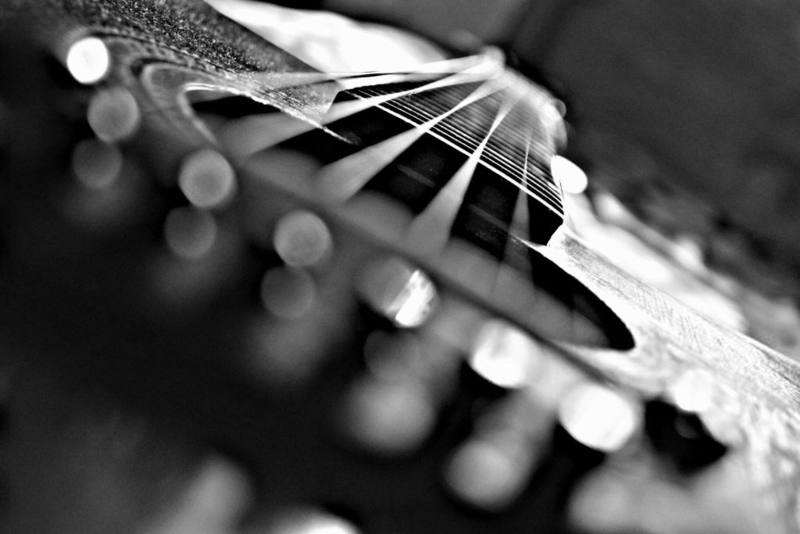 Why Choose the Acoustic-Electric Guitar? Well, people consider that acoustic-electric guitars are generally easier to play. This is true if you only want to play louder and louder, without making any musical sense. 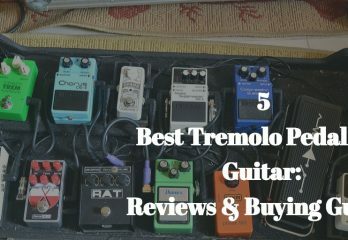 You can say that acoustic-electric guitar is easier and fun to play as compared to electric guitar; however, we can conclude that the easiest guitar to play is the one that you enjoy playing. The best acoustic-electric guitar will give that ecstatic feeling that you feel when a seasoned musician is playing. Moreover, you can play it plugged as well as unplugged, an opportunity that can neither be availed neither with acoustic guitar nor with an electric guitar. 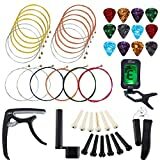 How to Choose the Acoustic-Electric Guitar for the First Time? There are different things that you should consider before buying your best acoustic electric guitar. Every guitarist has his own unique style of playing the instrument. Similarly, every musician has some requirements as well as constraints in his mind. Some want a big body, other prefers soft nylon strings over steel strings etc. Whereas, some have budget restraints that keep them off. When you decide to buy an acoustic-electric guitar you should make your mind clear. You must keep in mind your budget. Branded electric acoustic guitars are awesome but they might make big holes in your pocket. So be realistic while choosing the best electric acoustic guitar. It often happens; the image of a guitar enters into the head and refuses to come out no matter what you do. In such conditions, you should try to get that one, either by saving or by purchasing a similar second-copy of that acoustic electric guitar. You should play a device that you like most only then you will be able to enjoy it. Yes, literally play every single guitar before buying that darling one. This will help you find out which piece sounds best. Start with the first one and make mental notes of the tune that you hear. Do not come back to that first piece until you have tried all of them present in the store. The very first piece might blow out all the others or maybe another one catches your fascination. Another important factor is to play the guitar plugged as well as unplugged. When you shortlist your favorite best electric acoustic guitar take it in a corner and play it. Most of the acoustic-electronic guitars give you the liberty of controlling tunes and sounds. Moreover, some of them come with built-in tuners that give far more options than old 80’s people can ever dream of. How to Test the Sounds? Some of the first time buyers are shy to test the sound of the acoustic-electric guitar in the store. 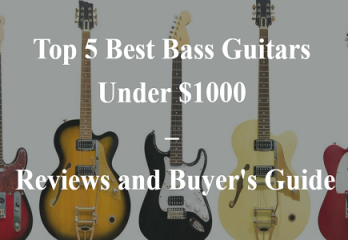 You shouldn’t be shy of testing the guitar on which you are going to spend your money. In fact, the salesman is also expecting you are asking to test the guitar before buying it. Start checking chords of the acoustic electric guitar. Play a few chords as well as up and down the fretboard. This will help you measure the responsiveness of the fretboard. So how is the sound? Fantabulous? Superb, let’s move to the other step. Check the distance between strings and fretboard, low action with increased playability and high action allow you to strum really hard without adding noise. Make sure that the strings, as well as the fretboard, is properly responding by following the previous step. Check it with plugged as well as unplugged. Ask the shopkeeper or the salesman if there is an amplifier room. Check the sound in that room. What If I Don’t Like Your Acoustic-Electric Guitar As Much As I Anticipated? Well, this will not happen if you have a plan. As a beginner, you should not start with a thousand dollar guitar. Instead, start with comparatively cheaper guitars. The best way is to take the advice of someone who actually knows about playing acoustic-electronic guitars. It is not necessary that the salesman always give you accurate and reliable information about the guitar. Choosing best electric acoustic guitar does not mean compromising on quality or on the money. According to seasoned guitarists and musicians, a good quality acoustic-electric guitar will cost you somewhere between 300$ – 600$. Some people purchase cheap acoustic-electric guitars and then complain about the low-quality sound and lack of ‘fun-thing’. So following your own style and your plan and take suggestions of an experienced guitarist. Your best electric acoustic guitar is your friend. When you spend 300$+ on an instrument you need to take its important care. Instead of putting it here and there or wrapping it in a thin plastic case, it is good to have a hard-shell guitar case. 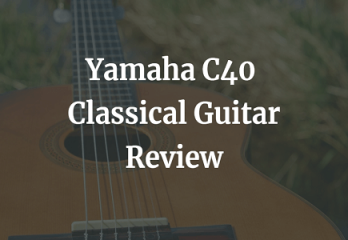 The Acoustic-Electric Guitar is your best friend and it surely deserves the best treatment.